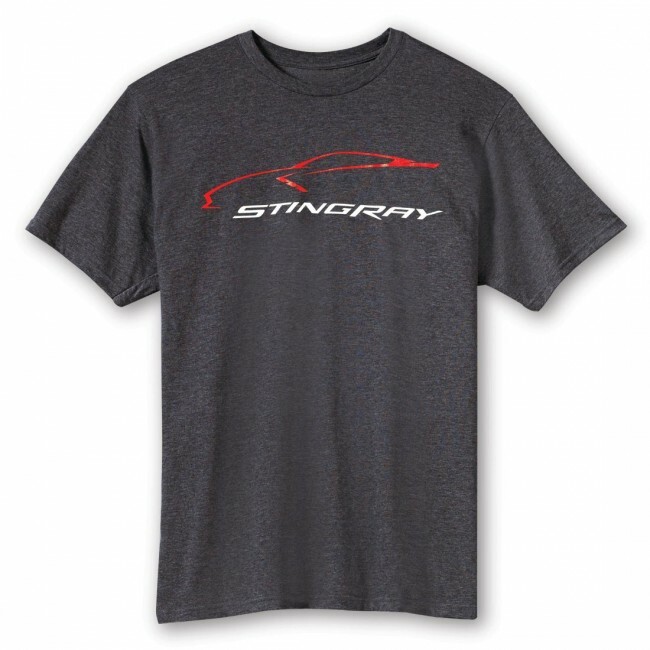 C7 Stingray car gesture logo on the front. Small C7 crossed flags on the back below the neckline. 40% cotton/60% polyester. Imported.